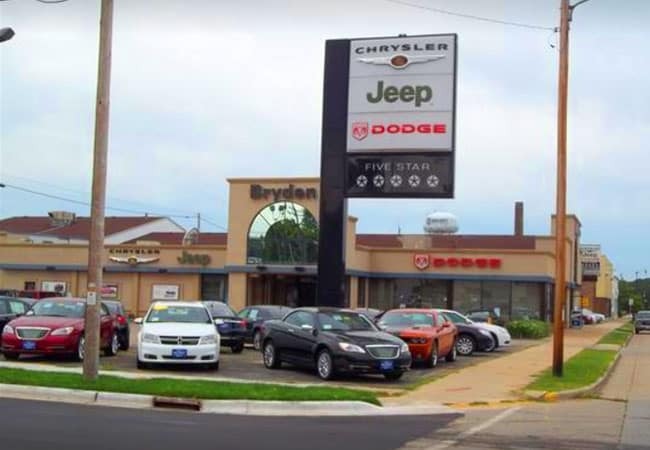 As you know, your Chrysler, Dodge, Jeep, or Ram needs routine maintenance. Services like oil changes, filter replacement, tire rotation, and brake inspections. 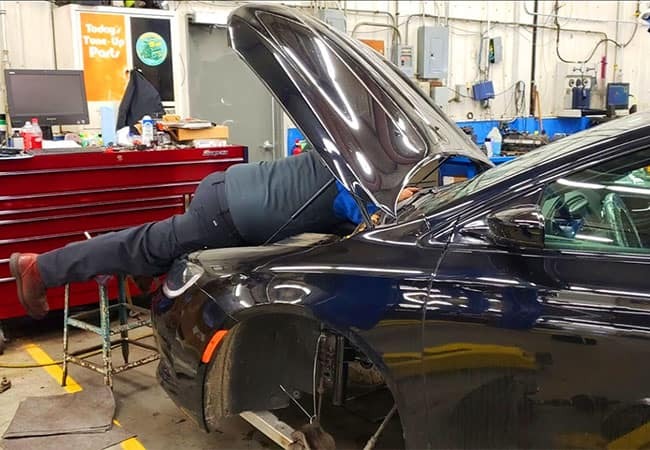 These check-ups and small fixes can add up quickly, but not here Bryden Motors! 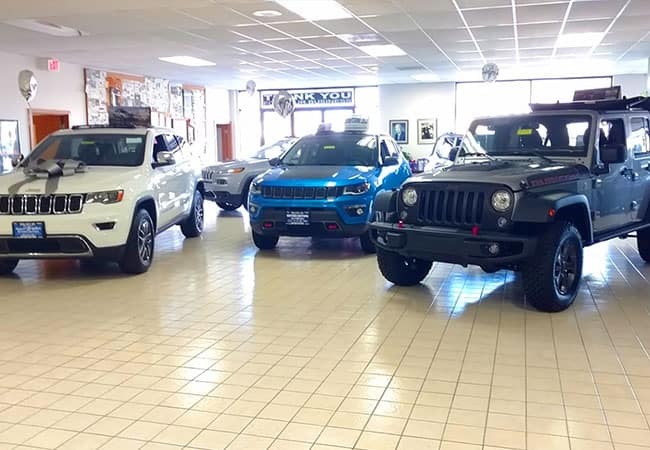 Our dealership offers an exclusive selection of rotating parts and repair coupons so you don’t have to worry about costly routine auto maintenance. 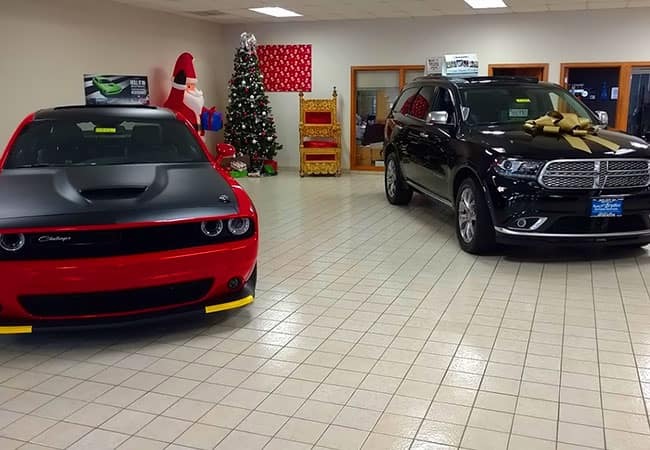 Whether you drive a Chrysler, Dodge, Jeep or Ram, our coupons are good for all of our makes and models. 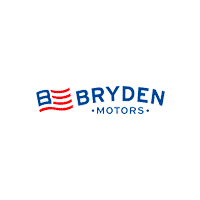 Bryden Motors service department is proud to give Janesville, Roscoe and Rockford area customers a break! Browse our current service coupons below and schedule service today if you are ready. 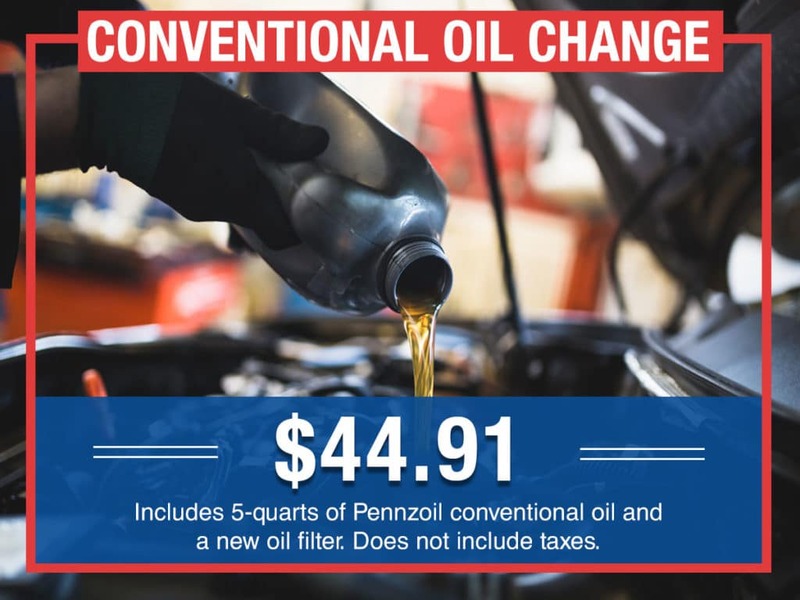 Includes: 5-quarts of Pennzoil conventional oil and new oil filter. Does not includes taxes. 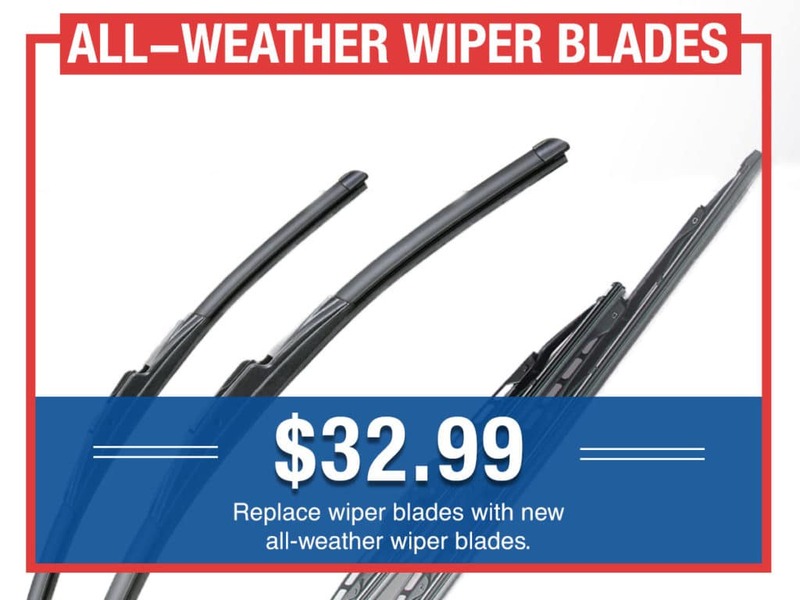 Replace wiper blades with new all-weather wiper blades. 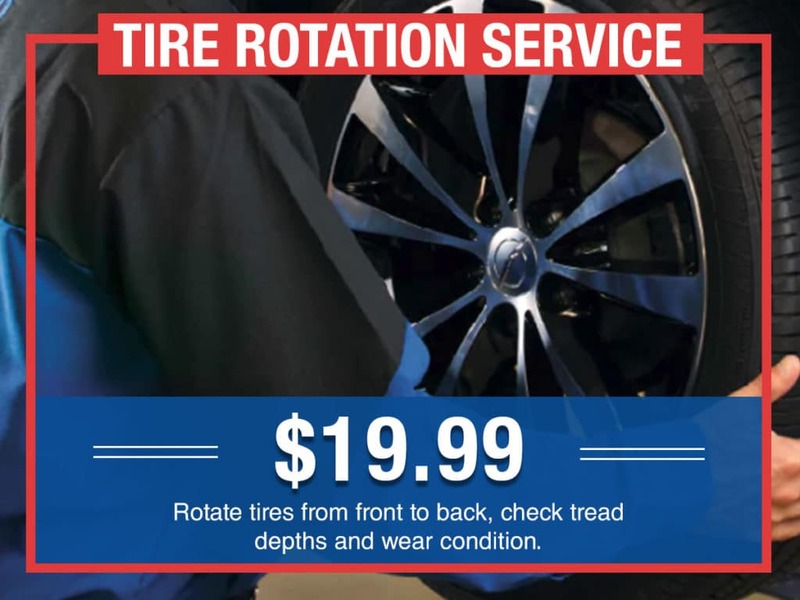 Rotate tires from front to back, check tread depths and wear condition. 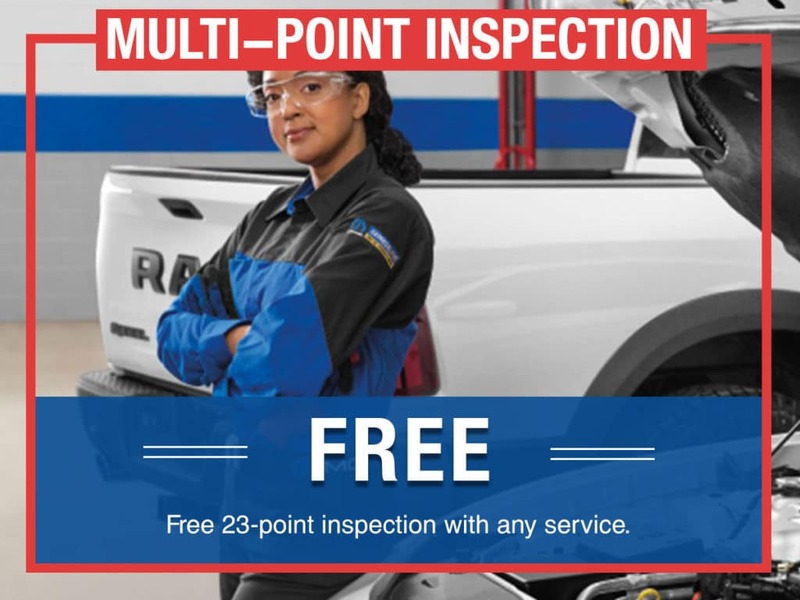 23-point inspection with any service. 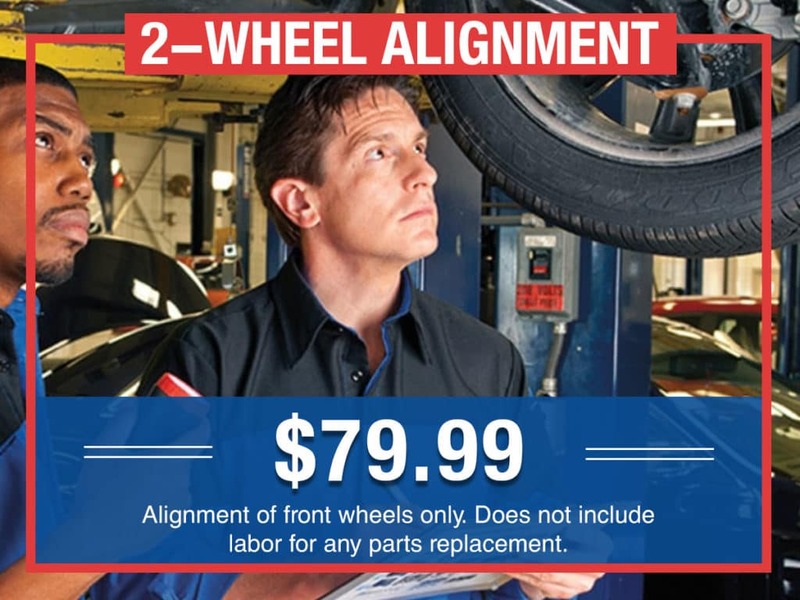 Alignment of front wheels only. Does not includes labor for any parts replacement.